How much do workers and executives make at one of the largest (and unionized) car companies in the world? “Ford CEO Jim Hackett earned total compensation of $16.7 million in 2017, his first calendar year at the company’s helm, the automaker said Thursday. Hackett became CEO on May 19 and was head of Ford Smart Mobility before that. The company reported that his annualized pay of $17.4 million was 199 times more than the median compensation for all U.S.-based Ford employees. 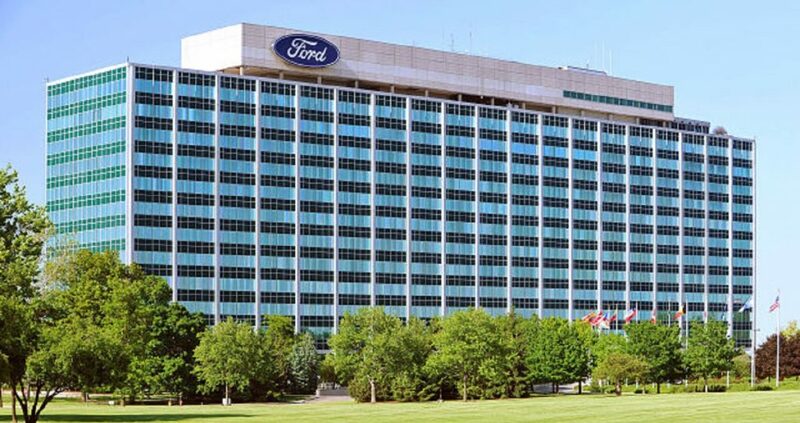 Ford for the first time included salary and pay ratio data for its full workforce in its annual executive compensation report to the U.S. Securities and Exchange Commission. This additional disclosure is now required of companies by the 2010 Dodd-Frank Act. 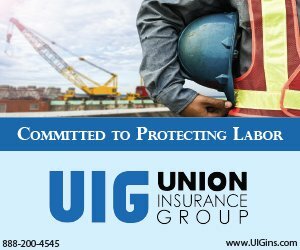 The report showed Ford employees earned a median, full-time salary of $58,693 last year, or $87,783 in total compensation in the value of their health insurance, profit-sharing checks and any other compensation. Hackett received a total of $1.3 million in salary for the year, along with a $1 million bonus, $10.3 million in stock awards, $3.6 million in incentive plan compensation and $420,971 in other compensation. Overall, Ford reported a $7.6 billion profit on $156.8 billion in revenue for 2017, resulting in $7,500 profit-sharing checks for UAW workers. The company’s revenue was up 3% from a year earlier, primarily from sales in North America. For the rest of the story, visit the Detroit Free Press.